The man has created a lot of exciting gadgets over the years. One such creation of mankind is a drone. The mere idea of owning a drone gives goose bumps to most of the enthusiast out there. The possibility of going up in the air and being able to record or film the things that you were not able to in the past is in itself a complete adventure. But at the same time these drones can be really expensive, so you might drop the idea of going for one. Worry not! Because this guide will take you through some of the best drones that are really expensive and some very inexpensive drones as well. 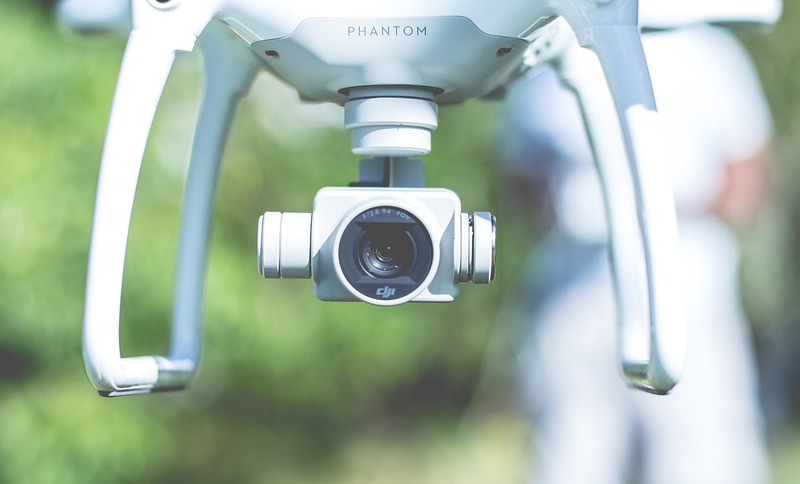 Before we go on and give you the list of the best drone available these days, we would like you to know that the drone market is segregated into two major divisions. There are really high-end drones that are really expensive and then there are the toy drones that cost way less than the professional ones. So which drone is the best for you is dependent upon your requirements. As you can guess by the name of this drone, it is a professional level drone and the best thing about it is that it will not break the bank for you despite being the very best. When you talk about the transmission, the speed, the portability of this drone, everything is just of top quality. It gets folded into a size of a small water bottle, so taking it anywhere is just so simple. This drone comes in with OcuSync transmission system and because of it, the transmission range of the drone goes up to 4.3 miles or 7km. You can fly this drone at a speed of 40mph or 64km/h and that is really impressive. An impressive feature about the DJI Mavic pro is that it is able to avoid the objects that come in its way while flying, so you get a lot of flight safety. The only reason that this drone could not top our list is the bulky size of it; else it is the most popular drone available in the market these days. As is rightly said that quality comes with a price, although this drone is really expensive but is worth every penny. The amazing features and quality you get with this drone are simply unmatched. The DJI Phantom 4 is able to take off and land back home on its own and this is because of the built-in GPS technology. The camera that comes in with this drone is of the top notch as it lets you record videos in 4K and captures photos with a resolution of up to 12 megapixels. So if you are really looking to spend a pretty penny on a drone this is just the pick for you. This drone is equally good for starters and professionals at the same time. It is relatively inexpensive and comes in equipped with all the features that you look for in a high-end drone. This drone can take off and land home by itself through the built-in GPS technology. It also has a follow mode that enables the drone to track you through GPS with 7 follow modes. All in all the Halo Drone pro is a power-packed drone that is quite affordable.